Legendary and Universal’s “Krampus” scared up $637,000 from 2,173 theaters at the box office on Thursday night, and is looking to make somewhere in the low-teens this weekend. The dark horror comedy is about a child-eating anti-Santa demon. The PG-13 “Krampus” is based on a scary horned beast from German folklore that surfaces over the yuletide to terrorize children who have been bad. 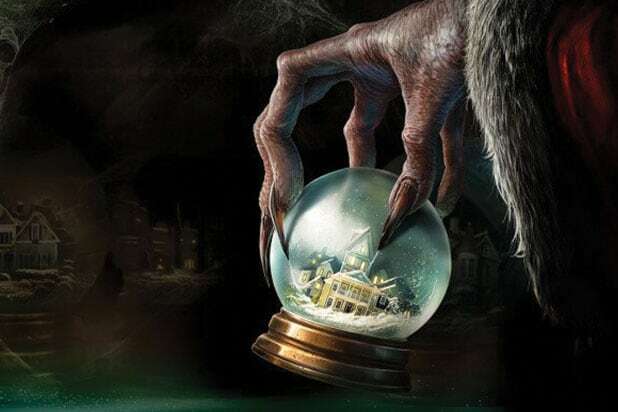 “Krampus” had a $15 million production budget and was produced by Legendary’s Thomas Tull, Jon Jashni and Alex Garcia. Analysts predict that Pixar Animation’s “The Good Dinosaur” and Lionsgate’s “The Hunger Games: Mockingjay – Part 2” will battle for No. 1 at the box office, with both films’ high ends likely around $25 million. “Mockingjay – Part 1” did $22 million on the comparable weekend last year. 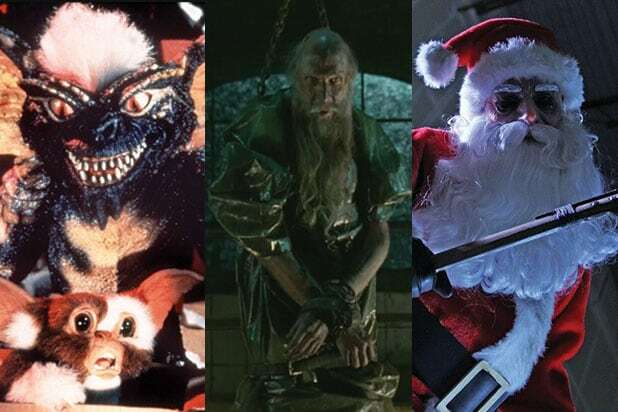 Also Read: Can Holiday Horror 'Krampus' Take 'Hunger Games,' 'Good Dinosaur' for Box Office Slay Ride? Another movie opening on Friday is Spike Lee‘s “Chi-Raq,” the first original movie from Amazon Studios, which will roll out in roughly 300 theaters via Roadside Attractions on Friday, ahead of its streaming debut on Amazon Prime. Also opening Friday in limited release: “Life,” starring Dane DeHaan, Robert Pattinson, Ben Kingsley and Joel Edgerton, a biographical drama based on the friendship of Life photographer Dennis Stock and actor James Dean, directed by Anton Corbijn.